Маркирани оферти за Acer Nitro 5 AN515-52-75W6 NH.Q3MEX.014 Как са подбрани? 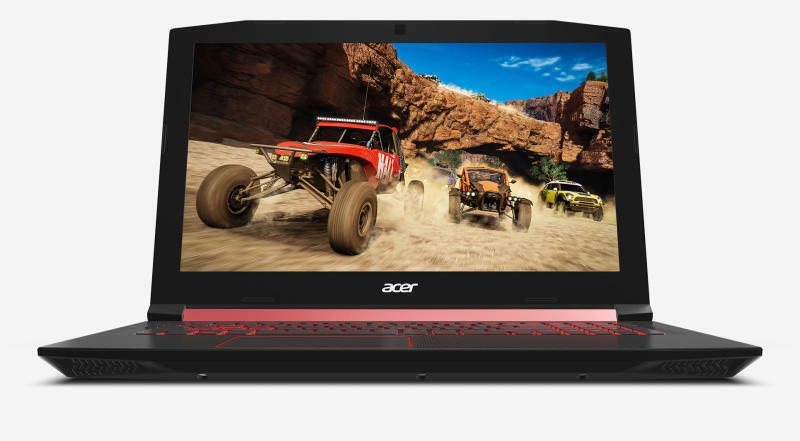 ACER Nitro 5 AN515-52-75W6/15.6" IPS FHD Acer ComfyView Matte/Intel® Hexa-Core(6 Core) i7-8750H (9M Cache, up to 4.10 GHz) /NVIDIA GeForce GTX 1050 4GB GDDR5/ 1x8GB DDR4 /1000GB+(m. 2 . . (NH. Q3MEX. Acer NB Acer Nitro 5 AN515-52-75W6/15.6" IPS FHD Acer ComfyView Matte/Intel® Hexa-Core(6 Core) i7-8750H (9M Cache, up to 4.10 GHz) /NVIDIA GeForce GTX 1050 4GB GDDR5/ 1x8GB DDR4 /1000GB+(m. 2 slo (NH.